Killing with style. 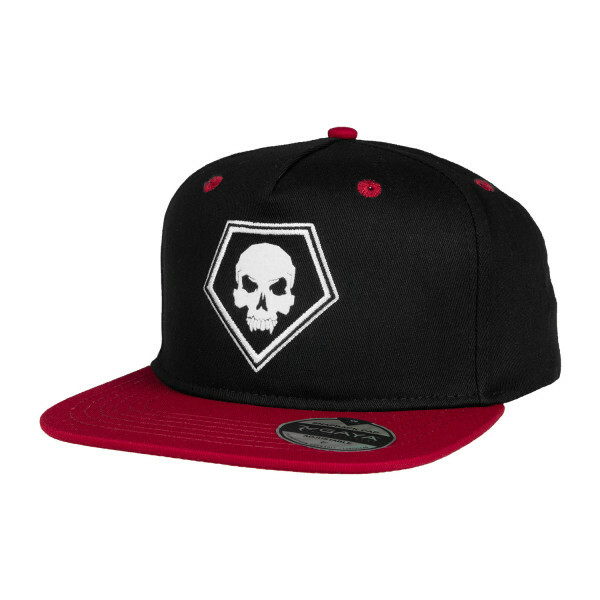 This snapback has the "Killer" icon on the front - With this, you'll never be a fashion victim again! Features a cool reflective "Dead by Daylight" sticker (similar to high fashion baseball caps) on the visor and the games logotype printed on the inside seams of the cap. The cap is made of 100% cotton and is adjustable in size. 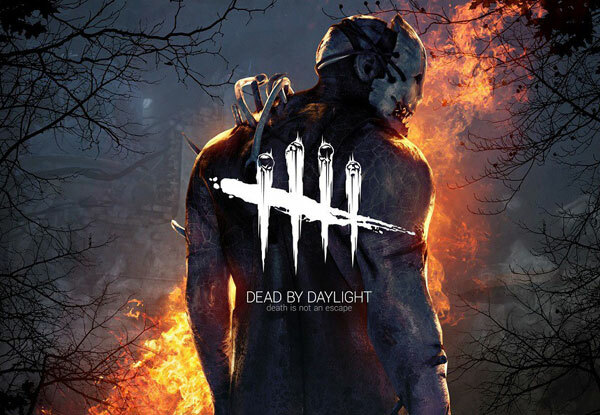 "Dead by Daylight", is the most successful online-multiplayer survival-horror game of all time, with with over 5 million sold copies and a strong active playerbase of 25.000 concurrent players at any time. The motive of the game is simple, yet exciting: 4 survivors face against a mass murderer in procedural generated arenas and have to escape and work together to prevent the killer chasing them down. Deep athmosphere, regular content updates and lots of unique character-specific quirks offer endless hours of multiplayer-fun!